Premium Bonds (PBs) are an investment product issued and maintained by National Savings and Investments (NS&I), which in turn, is backed by HM Treasury. With a return rate comparable with regular savings accounts (currently 1.40%), it is not difficult to see why PBs remain one of Britain’s favourite ways to save – around 21 million people currently have almost £72 billion invested in PBs. The Autumn Budget on 29 October 2018 included a range of enhancements to PBs, aiming to encourage a stronger savings habit and boost the opportunity for young people to save. The changes should also help make PBs more accessible to everyone. Currently the minimum amount of PBs that can be purchased is £100 (or £50 by standing order). This minimum investment limit will be cut to £25 by the end of March 2019. This will apply to both one-off purchases and regular savings and should help make this product more accessible for a wider range of people. In addition, the rules on who can purchase PBs are being changed. Currently, only parents and grandparents can buy PBs for children under 16. Although the timescale is yet to be confirmed, it has been announced that in future it will be permissible for other adults to buy PBs on behalf of children. The person purchasing the bonds for children will have to be over 16 and must nominate one of the child’s parents or guardians to look after the bonds until the child turns 16. Once held for a full month, bonds are included in a monthly draw and the investor stands a chance of winning a cash prize. The larger monthly prizes currently include two £1 million prizes, five £100,000 prizes and eleven £50,000 prizes. The maximum Premium Bond holding is £50,000 and there do not appear to be any current plans to increase this limit. All investments are effectively government-backed, so all money put into PBs is secure. A married couple or civil partners may invest a sizeable £100,000 between them. There is a very small chance that the holder could receive a very high return on an investment. Any prizes won are free from income and capital gains tax. No regular interest payments are made on investments in PBs. Most people who buy PBs will earn only a small amount as a percentage of the money they contribute. Unless the investor wins one of the bigger prizes, their return is unlikely to beat inflation. It can take up to eight working days for the money to reach the investor’s account when PBs are cashed in. NS&I has confirmed that it will be launching a new PB app, which is designed ‘to make saving easier’. Following the success of the NS&I Premium Bonds prize checker app, the new app will allow customers to buy and manage their PBs as well as most other NS&I accounts. 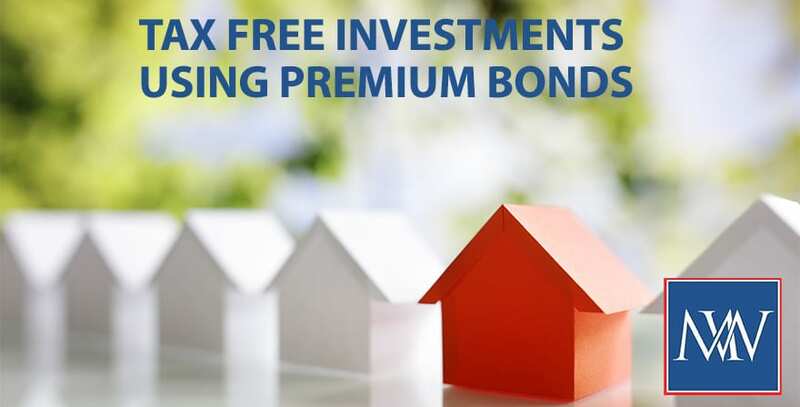 Although Premium Bonds are not strictly an ‘investment’, they can be encashed at any time with the full amount of invested capital being returned – and in the meantime, any returns by way of ‘winnings’ will be tax-free. The odds on winning a prize in any one month are currently 24,500 to one, and there is a negligible chance of winning a million. With the full facts in mind – investing in PBs stills presents a half-decent option for many.